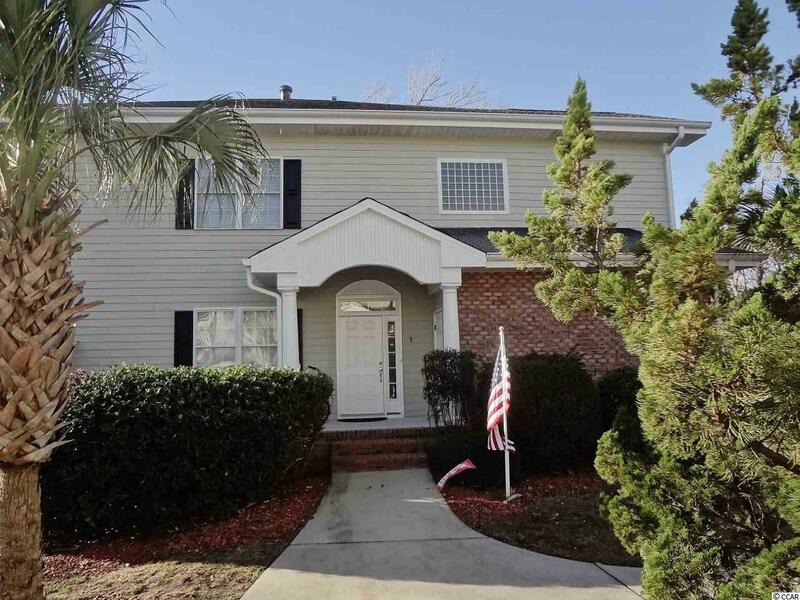 The very popular Osprey Creek condos with the awesome view of the Calabash Creek and the Reese Jones Golf Course. 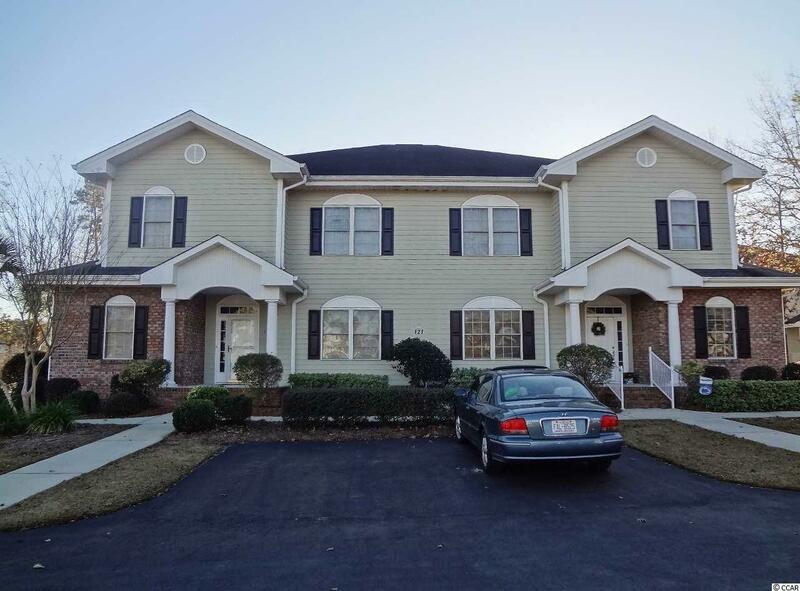 This three bedroom, two bath condo offers an open floor plan, master bedroom, 2 guest rooms, living/dining room, laundry, an indoor storage closet and one outside storage closet. 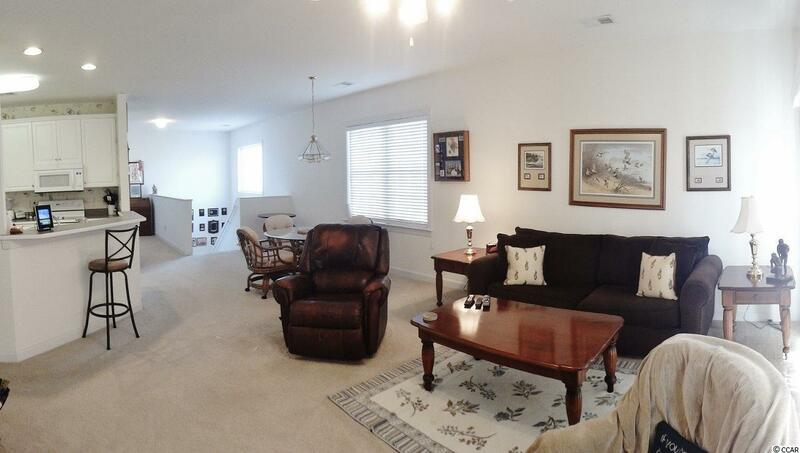 Relaxing on the screened porch affords you the unobstructed view of the golf course and the Calabash Creek. Second floor offers the luxury of no one above to afford you complete quiet. 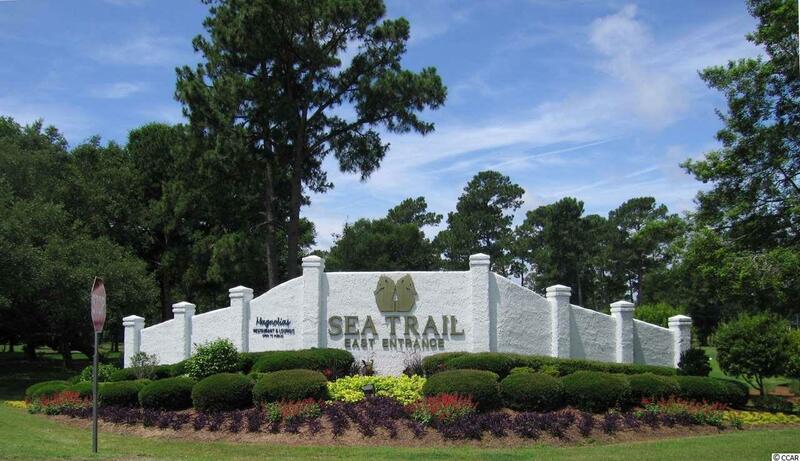 Sea Trail features a huge amount of amenities including 3 championship golf courses, 2 private clubhouses, tennis, fitness facility with continuous fitness classes, hot tub, sauna, steam room, community garden, library, and the awesome benefit of private parking on our beautiful family beach at Sunset.